for a big sale at home, or don't want it at your home, or don't want to do the legwork to make it happen? Or perhaps you are a crafter and would like a new local venue to sell your goods. Maybe you have a garden and would like to sell your produce or plants. Or a farmer looking for a new place to sell your wares. 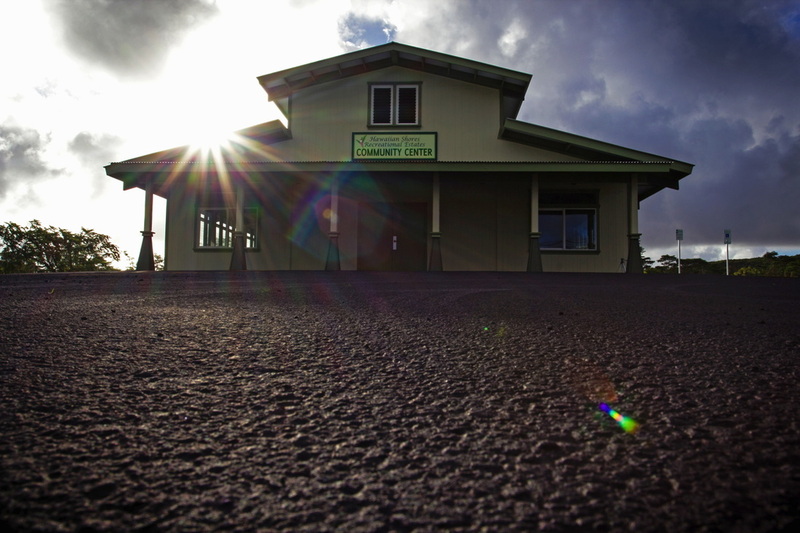 Possibly you might not mind having a place to shop for all these things in one place that's close to home. 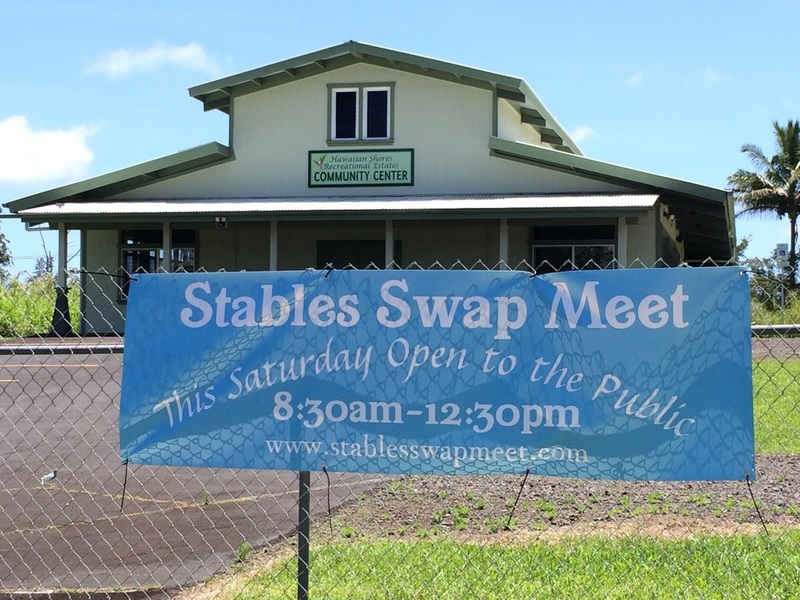 The Stables Swap Meet will be held on the second Saturday of every month at the old stables in Hawaiian Beaches/Shores, also known as Hawaiian Shores Community Center. It runs from 8:30am-12:30pm for shoppers, and sellers get an hour before for setup and an hour after for tear down. The market will be open to everyone to participate as either buyer or seller. If you would like to rent a booth to sell food, your food must be produced in a certified kitchen and hold a current certificate from the Health Department. We would most definitely welcome some food vendors! The inside of the community center is available for people who wish to rent a booth that includes a table and you will receive approximately 8x8 feet of space to do this. It would also be more appropriate for artists and craftspeople who want to be protected from the elements. 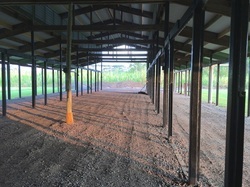 Behind the community center hall is where the stables stalls used to be, they've been upgraded. The roof has been replaced and there are the timber remains of the stall posts to make for nice booth spaces. 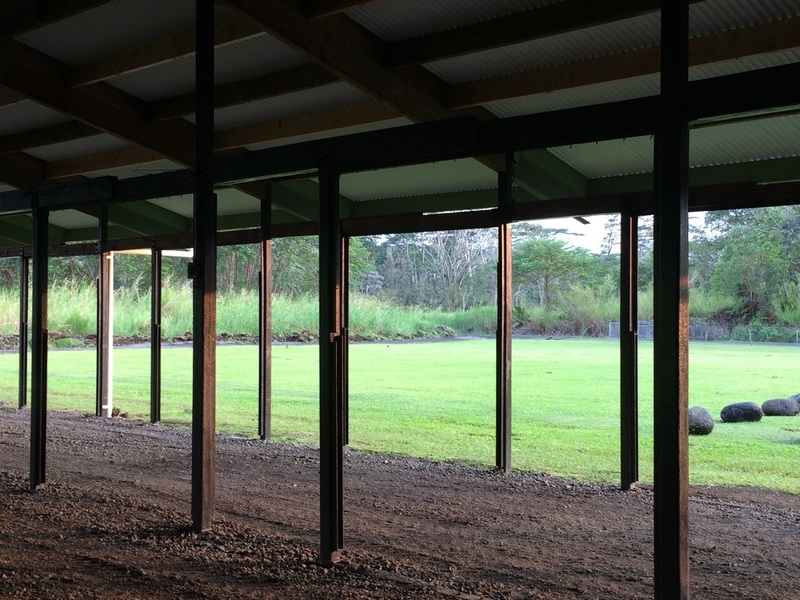 There are no walls so it's completely open-air.Completely protected from wet weather. 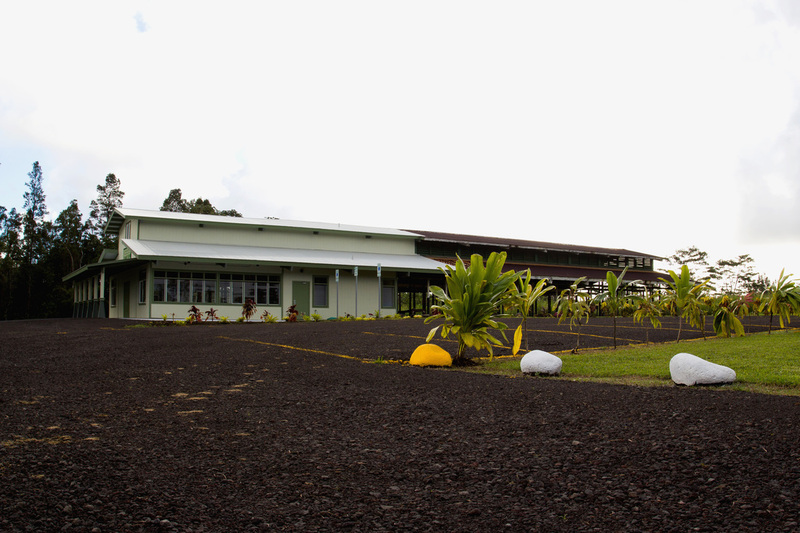 The ground has been graveled and compacted and makes for a good place to set up your booth with your own displays. You can also drive up to them via our new access lane where you can drive your vehicle almost up to your space to unload. It will also serve for anyone wishing to sell larger appliances and tools that won't fit on a tabletop.